The Supreme Court today admitted for hearing a petition filed by an NGO challenging the October 30, 2015 judgment of the Delhi High Court which ruled that the Comptroller and Auditor General (CAG) cannot audit the accounts of three electricity distribution companies in national capital Delhi. The companies are Tata Power Delhi distribution Ltd, BSES Yamuna Power and BSES Rajdhani Ltd. The petitioners United RWAs Joint Action (URJA) are being represented by noted lawyer Prashant Bhushan who has argued that the High Court failed to appreciate that fraudulent manipulation of records by the discoms has resulted into huge loss, not only to the public exchequer but also to the consumers of electricity in Delhi. A bench headed by Justice Jasti Chelameswar kept the petition for hearing after six weeks after the Delhi government and CAG also said they too will be filing petitions challenging the Delhi HC judgment. Bhushan said the auditing is necessary to find out whether the tariff determination has been done properly by the DERC and the companies. "There can be no iota of doubt to say that the HC erred to hold that the CAG audit of companies does not meet the test of public interest," the petition said. The companies had successfully challenged the AAP government’s January 2014 circular ordering an audit of the three discoms. The companies contended that they were not government entities and private companies were beyond the jurisdiction of the CAG. 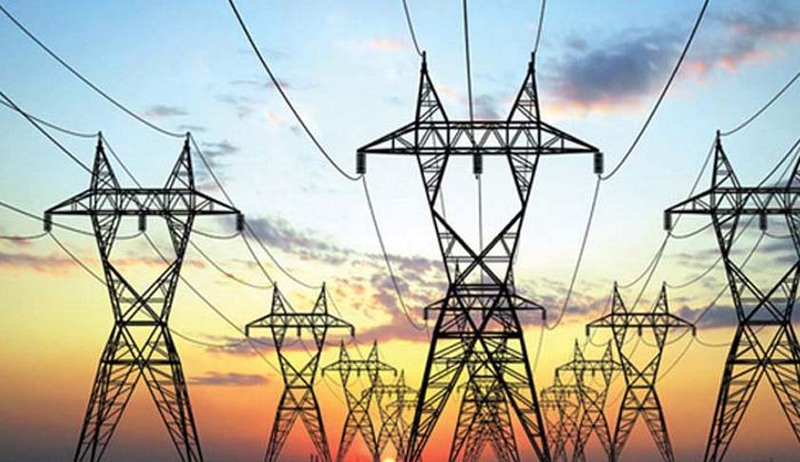 Allowing the plea of the companies, the HC had said audit for determination of tariff is not expedient in public interest as the determination of tariff is on the sole domain of DERC which is well empowered to itself conduct the same. After the government-owned distribution was privatised in 2002, the private entities have held majority stake of 51% in the discoms while the government is a minority shareholder with 49% ownership.